There are chances for your high quality blog posts to fail, if it isn’t formatted effectively. Formatting your blog posts effectively helps you to give your readers a better reading experience in your blog. 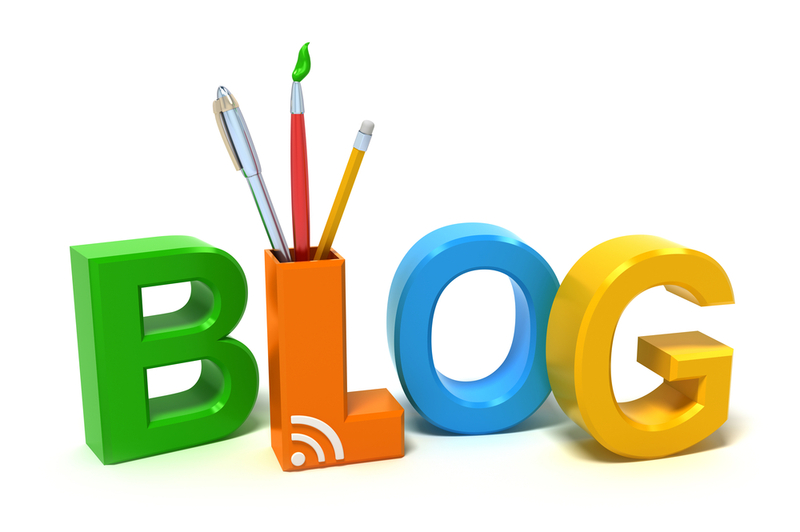 It helps your blog posts to get a cool look and attract readers easily. Formatting your titles, paragraphs, images, text and look is what you will come across in this blog post. Here are few formatting basics that one must follow while writing their blog post. Post titles are very important in a blog and it’s always the first thing considered when we start to write a blog post, or when we optimize our posts for search engine. It’s the title of your page(that appears in your browser), and when the post is shared on social networks, your title is the only thing one can see. That’s why everyone considers title to be a very important thing to be taken care. You can format your blog post’s title effectively, by removing irritating hover effects (if present). Having a very slight hover effect for a title is good. Titles must be bold, big, nice, short, sharp and clean! Images can speak 1000 words. Adding a visually appealing picture can attract readers. Having a long article without images is not that good. You can use images in your article to avoid your article to look tight with full of texts. So it’s always better to have a medium size(500x500px is good) images in all your blog posts. Your readers will just have a glance at your article before they actually start to read them. So you have to break your articles into sub-headings, which will give your readers a better idea about what the article is about when they give a glance at your article. Breaking your articles into sub headings increases the readability of your blog. Most of the people don’t like to read a very long articles. If you write such articles then your readers may get bored and feel sleepy while reading half way through your article which will make them to stop reading your article. Keeping it short and sharp is always good. Just go straight into the point. Sometimes you may have to include an external link in your blog post. Whenever you add an external link, you must add a rel=”_blank” attribute and value to your anchor tags. Which will open the external links in new tab, which helps your readers to get back your site easily. It’s a good idea to highlight important points of your articles. You can put stress on certain points in your articles by highlighting them. You can do this by changing font face or color or making them as a separate sub heading. By doing this you can ensure that your readers are not missing any important points of your article. If there are some more formatting ideas that worked for you, then share them in your comments to add more value to the article. Hope it was helpful.